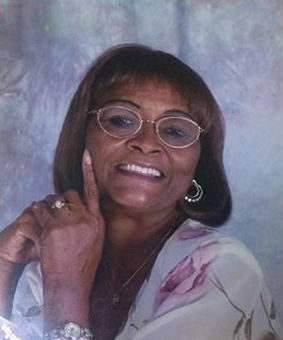 Miami Gardens, FL - Ms. Gwendolyn J. Neal, 73 transitioned Friday, November 9, 2018 at Jackson Memorial Hospital, Miami, FL. Born in Wilson, NC, she is the daughter of Vance Smith and Della Murray. The youngest and only girl in a family of six boys, she has no choice but to keep up. "Jet" as she was affectionately called live up to that nickname. Her memories will be cherished by her partner of 31 years, Saundra Ward; son, Boisey L. Neil; two brothers, Boyd Murray (Gerry) and John Murray (LaVerne); grandchildren, Nina Reid, Boisey Neal Jr.(LB), great grandchildren, Jamar, Jacey and De'andre and a host of nieces, nephews, other relatives and friends. In addition to her parents, she has been reunited with her brothers, Paul, Luke, Clyde and Leslie Murray.